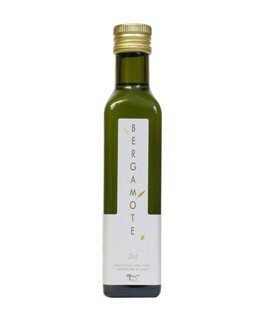 The blend of extra virgin olive oil with the freshness of bergamot, provides both exhilarating, delicate and velvety taste to this great product, perfect for salads, fresh fish and seafood sauces. Extra virgin olive oil 99%, bergamot 1%. 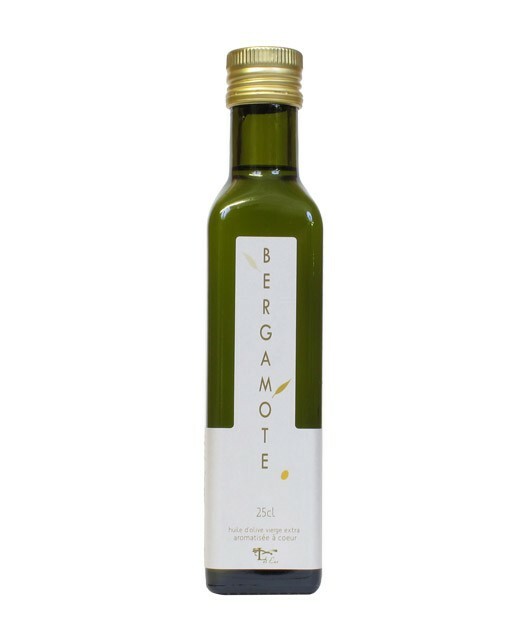 This olive oil with bergamot blends perfectly with celery remoulade, leek, fried chicken or greens.